This part can be a replacement pump repair kit for Sprayer 695. 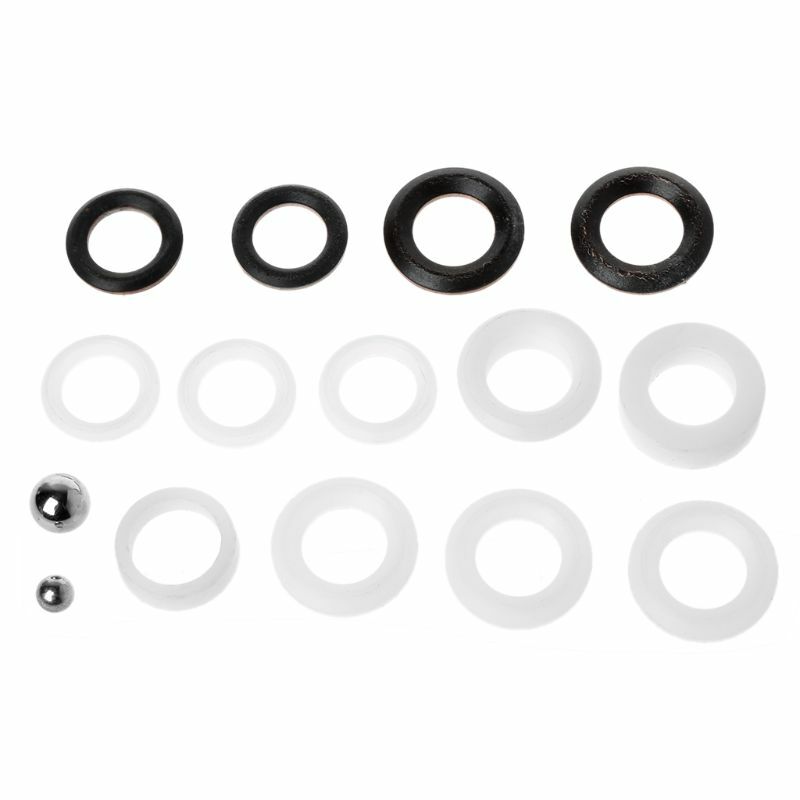 All the seal rings and machined parts are made of hign quantity to ensure its durability. It comes with complete seal rings you need to successfully rebuild your sprayer.